The zipper broke on my Armpocket a while back and, given the fact that only one of the two zippers worked anyway (the other one was froze shut from sweat oxidization), I finally broke down and bought a new one. I love this product: it is comfortable, it does not slip, holds everything I need (and probably more), and makes getting to my iPhone easy – even while running. I ended up replacing my i-20 with the i-25 model, just in case I get a new iPhone 5 at some point. BTW, customer support at Armpocket is AWESOME! I sent them a few questions last week and got replies immediately (and they are in Florida!) 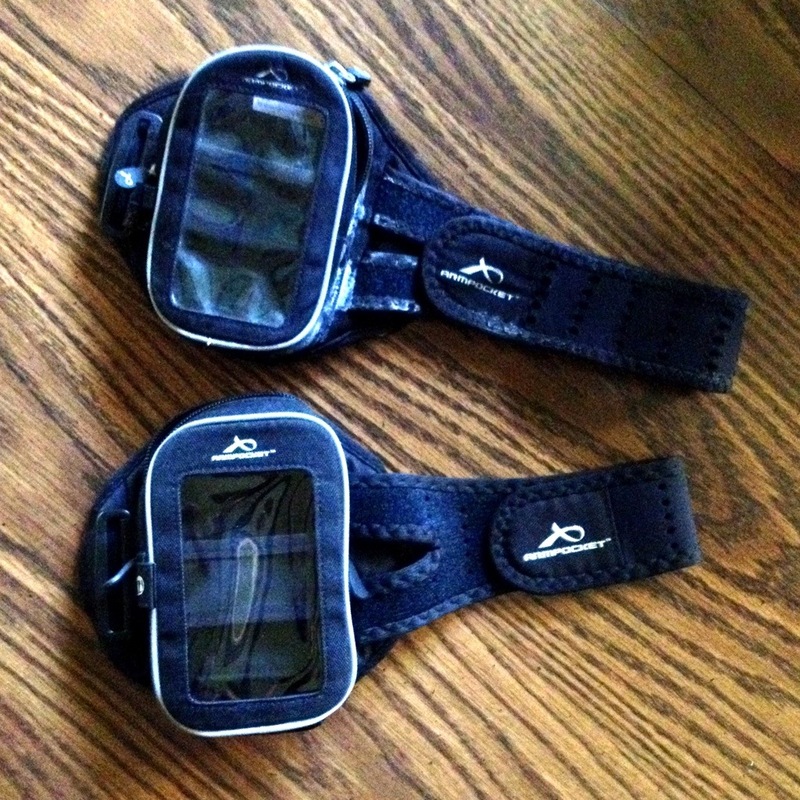 I highly recommend Armpocket – check them out! 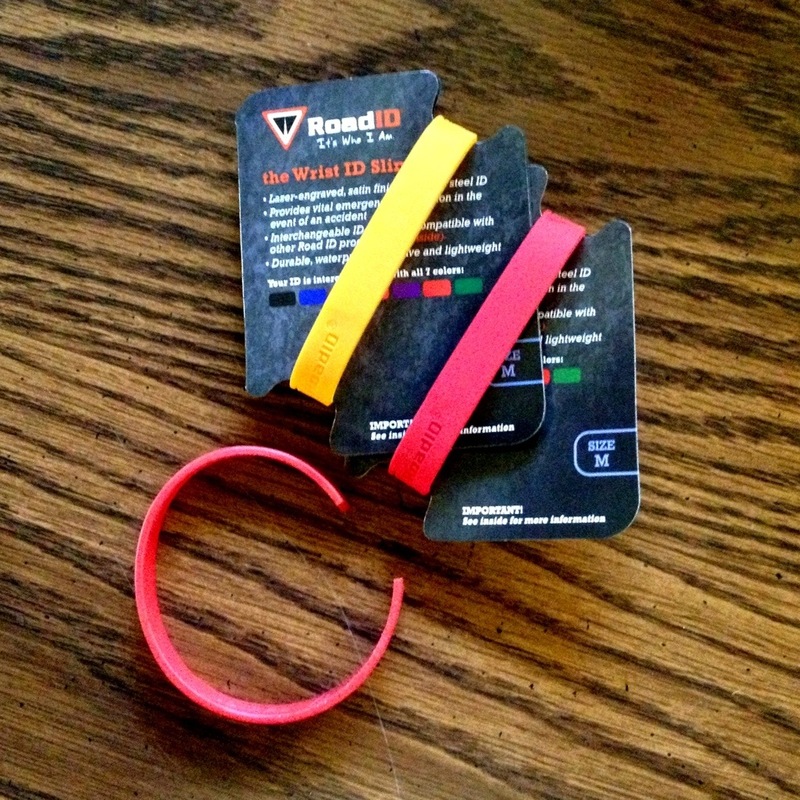 The band on my Road ID broke while taking it off – not a knock on their product, I probably pulled the band too far. I had an extra one already (black, which is kinda boring), but ordered some replacements: red and orange! I also highly recommend Road ID as well!